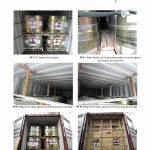 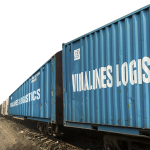 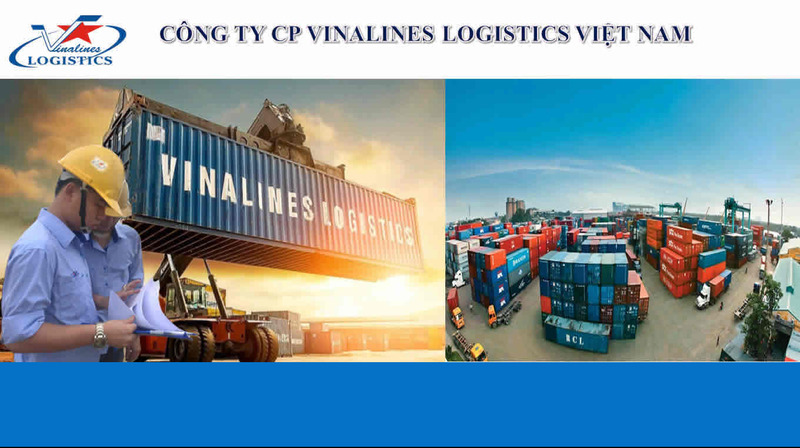 Inland Container Depot is located on the Lot F9-F10, F11-F12 at Dong Pho Moi Industrial Zone in Lao Cai City. 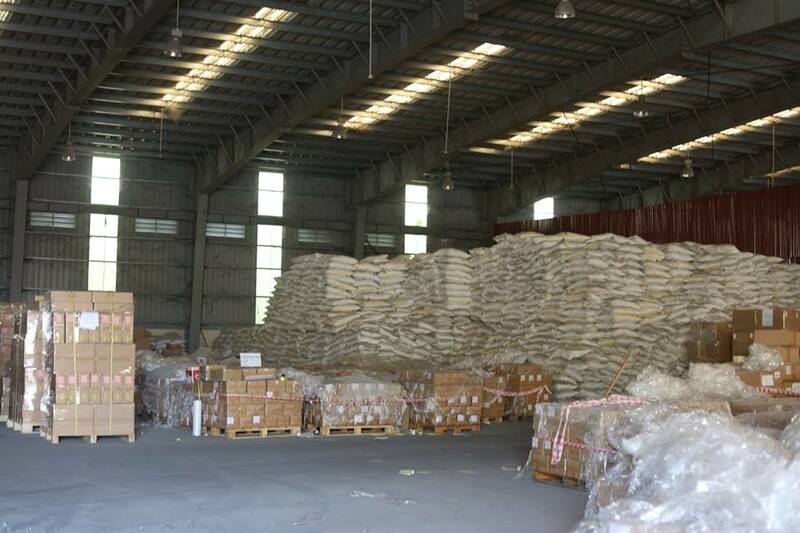 Lao Cai ICD is about 4 kilometers from the Lao Cai international border gate, with its capacity of approximately 130.000- 300.000 TEUs/year shipment cleared. 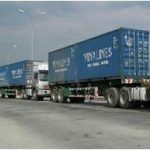 With the advantage of location – located between Kunming and Hai Phong, Lao Cai is the link for both economic corridor and a conjunction of Trans-Asia highway from Kunming (China) to Lao Cai – Hanoi – Hai Phong – Quang Ninh and countries of Mekong region. 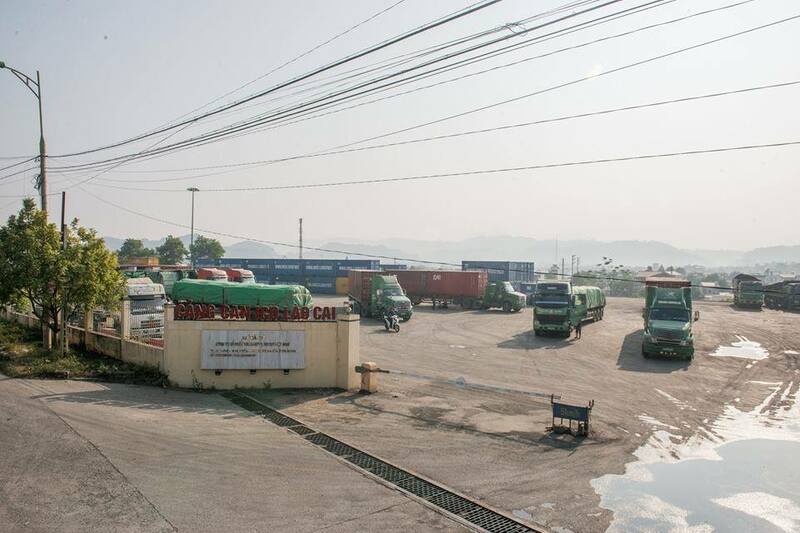 Especially, Lao Cai international border gate is an only important gateway of the shortest route connecting Northwest of Vietnam to Southwest China market even if the Asean countries vice versa. 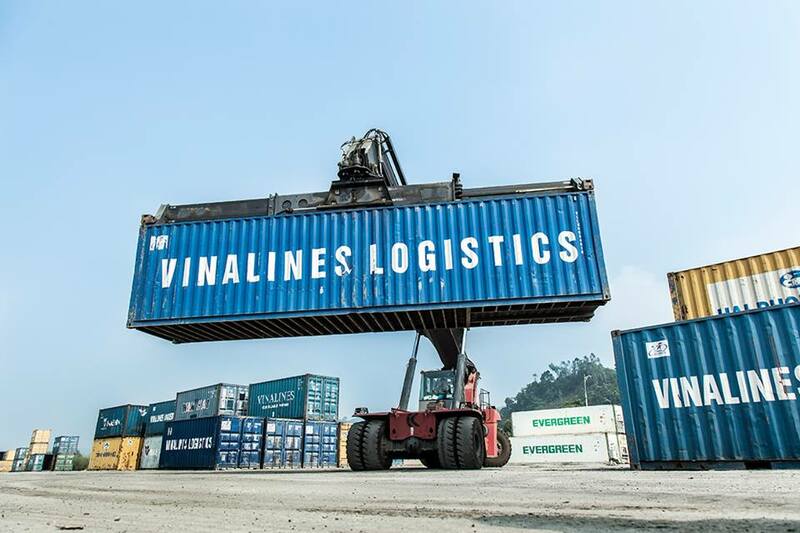 Through international border gates of Lao Cai, Vietnam – Hekou, China, goods from Vietnam to China can be transported directly to KunMing – capital of Yunnan Province, then distributed from there to other parts of China domestic market. 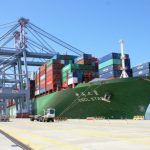 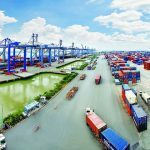 On the other hand, goods from China to Vietnam can be transporteded to Hai Phong, Hanoi and other provinces in the country, as well as ASEAN countries. 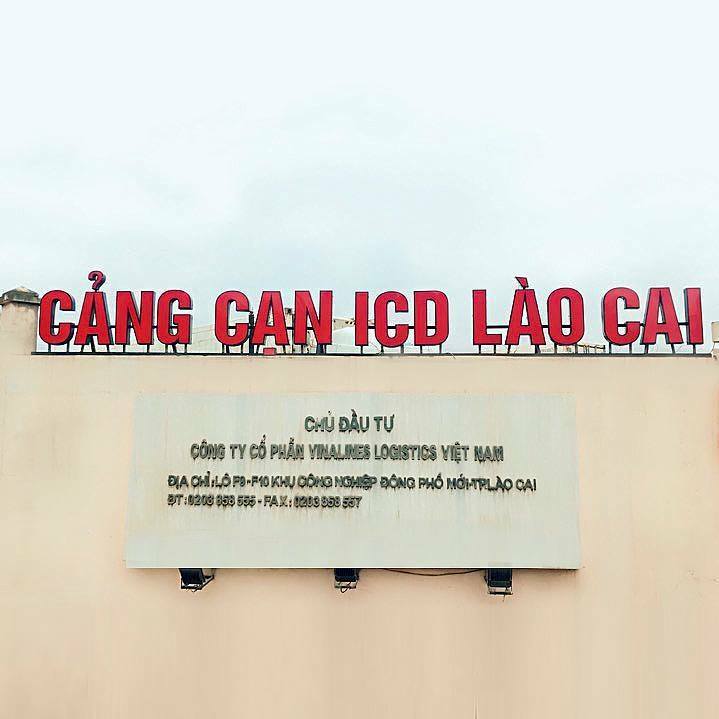 Therefore, Lao Cai ICD should be the most important trade gateway of Yunnan Province, China, Northwest of Vietnam and nearby region. 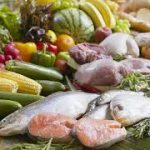 CẢNG CẠN LÀ GÌ? 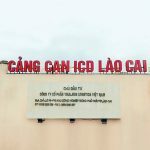 ICD LÀ GÌ? 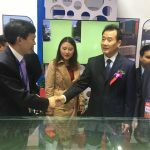 ← Khủng hoảng Carillion - những gì xảy ra tiếp theo cho chuỗi cung ứng?